Drew and Schmitty talk with Seth from 11 Wells and Kevin from Boom Island Brewing on the patio just outside the brand new 11 Wells cocktail room. Sit down, have a tasty beverage. This entry was posted in Episodes and tagged 11 Wells Spirits, Boom Island Brewing, Saint Paul, Spirits, Whiskey on June 30, 2018 by Andrew Schmitt. 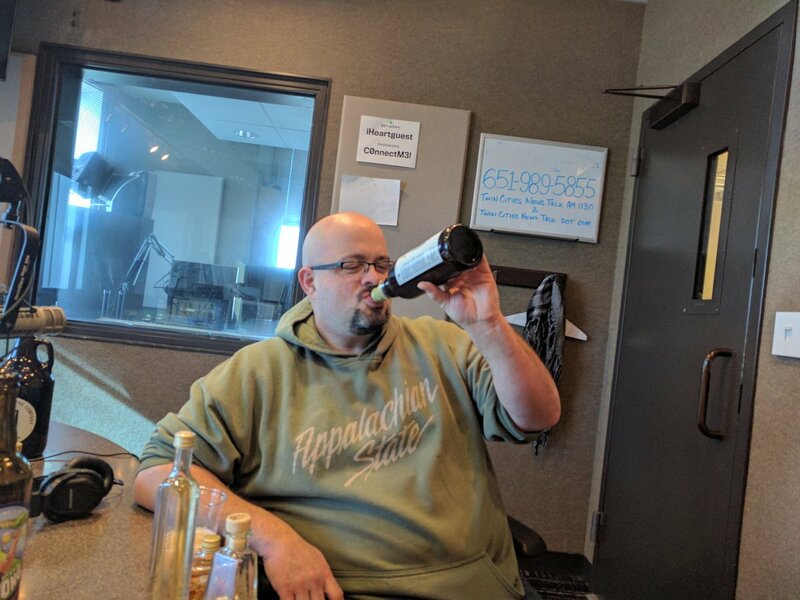 Drew and Schmitty talk Hexit with the Badger Hill crew, get educated in spirits 101 with Tamra Kramer from Vom Fass, and Kevin from Boom Island introduces the first beer in his new “Breaking Boundaries” series. This entry was posted in Episodes and tagged Badger Hill Brewing, Boom Island Brewing, Gin, Scotch, Spirits on January 28, 2017 by Andrew Schmitt. Andrew & Schmitty are recording live this week from Surly Brewing Company, talking to Chef Jorge Guzman about the food offerings there, and Brewer Todd Haug stops by to talk about #Merica and other beer news. 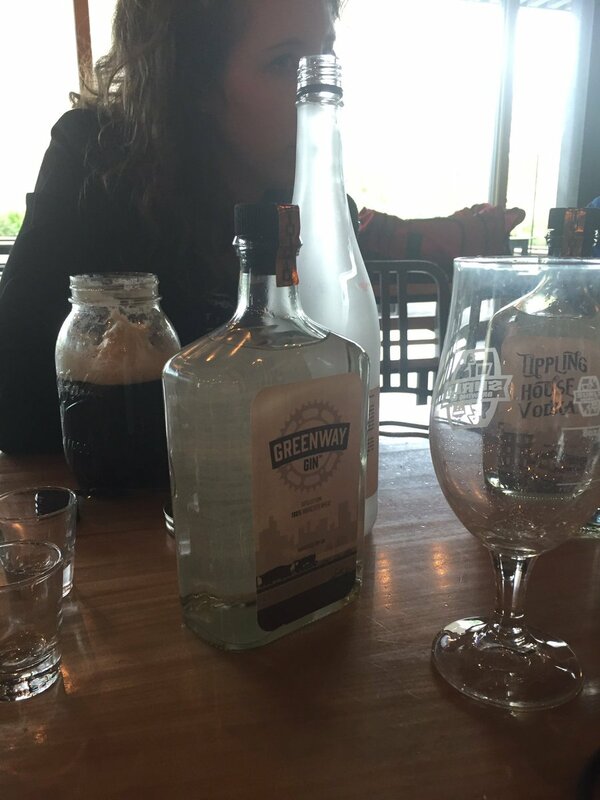 We also have a conversation with Kirsten from Lawless Distilling about gin, vodka, and their cocktail room grand opening. 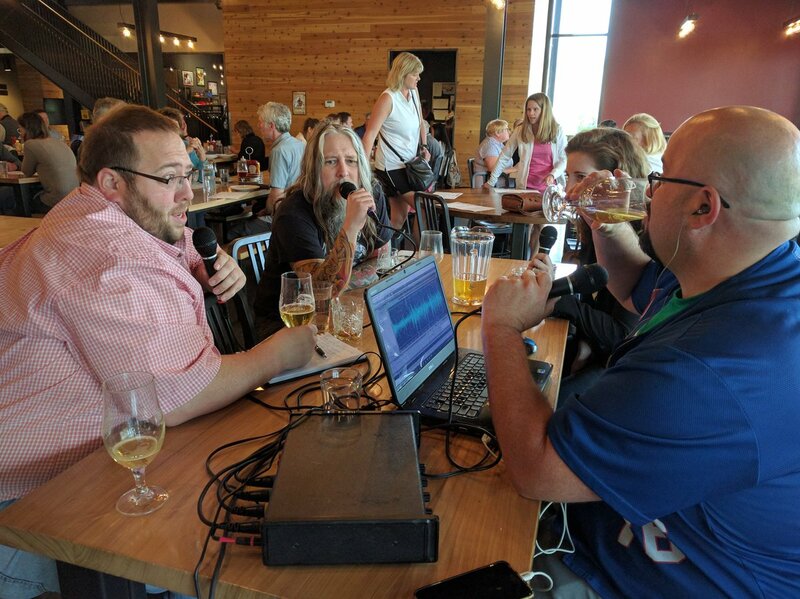 This entry was posted in Episodes and tagged Food, Foodie, Live Show, Spirits, Surly Brewing on June 3, 2016 by Andrew Schmitt. Part 2, the stunning conclusion of The Minnesota BeerCast live from KTLK booth at the Minnesota State Fair! 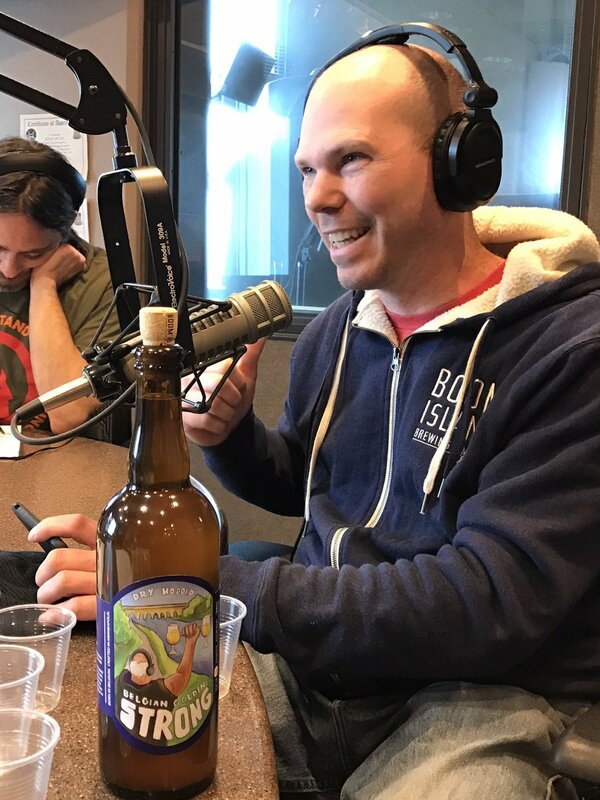 Together, Andrew & Schmitty talk to the folks from Bauhaus Brew Labs, Lee from Dashfire Bitters & Thirst Network stops by, and lawyer extraordinaire Jeffrey O’Brien makes another fantastic appearance on the show. Cheers! *Be sure to listen for the trivia questions and leave your answer on the MN BeerCast Facebook page, or Website for a chance to win tickets the sold out Autumn Brew Review. This entry was posted in Episodes and tagged BauhAud Brew labs, Live Show, Spirits on September 5, 2015 by Andrew Schmitt.